Why Paypal is declining your Credit/Debit Card? There are several reasons behind that but most probably PayPal is not accepting your Credit or Debit card because of these following reasons. You’ve not confirmed your email id, bank account, card details or mobile number with PayPal. The debit card or credit card you are trying to add was previously used on another PayPal account. 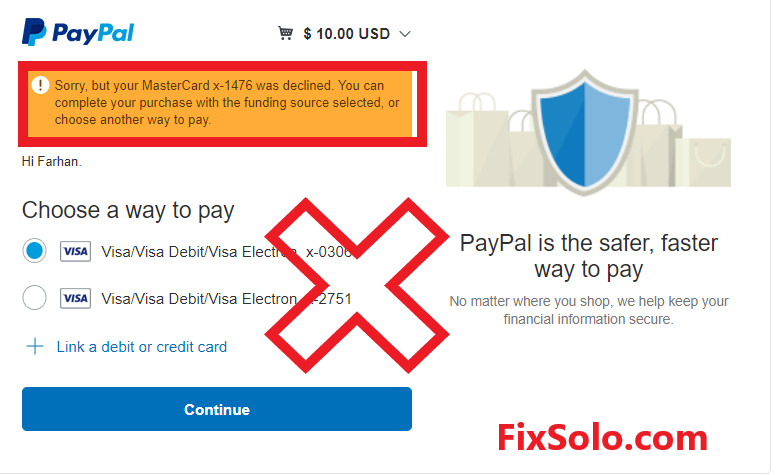 Your Debit/Credit card payment network not supported by PayPal, at this moment PayPal accepts only Visa card, Master Card, Maestro Card, American Express Card and Discover Card. Cards like Rupay is not accepted by PayPal right now. Your Credit card exceeded its transaction limit or you’ve insufficient balance. Your card validity has been expired. You had attempted to make payment with the false card details many times. Your card doesn’t support international or overseas transactions. Paypal has flagged your account for unethical activity. 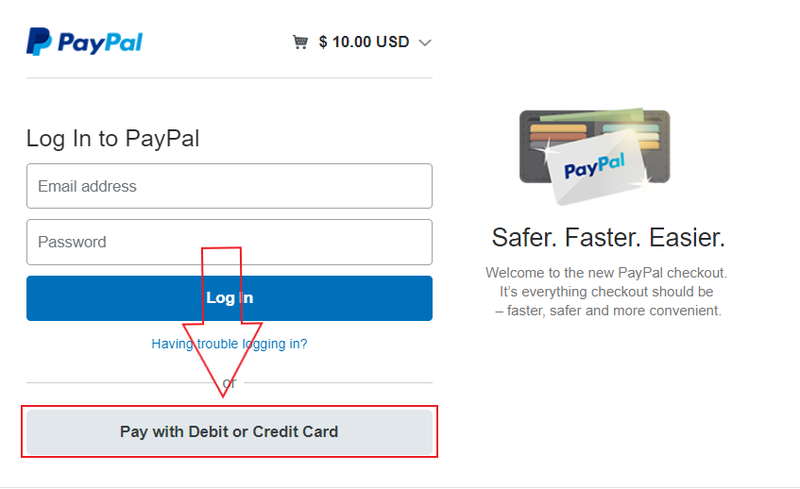 Don’t worry, if you have any other debit card or credit card you can add it into your PayPal account, if it’s still showing same error then there is an alternative way to make payment using PayPal gateway. 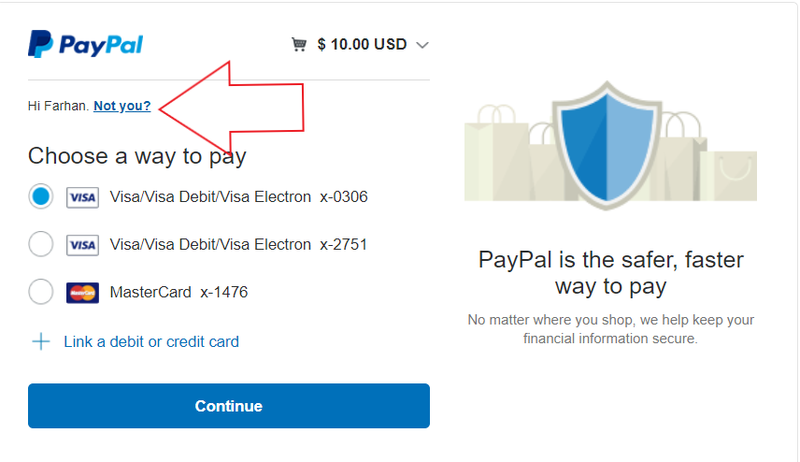 Go to the merchant website and again select payment mode as a PayPal. If you had already logged in with your PayPal account then log out by clicking on Not you. Once you logged out, then select Pay with Debit or Credit Card. 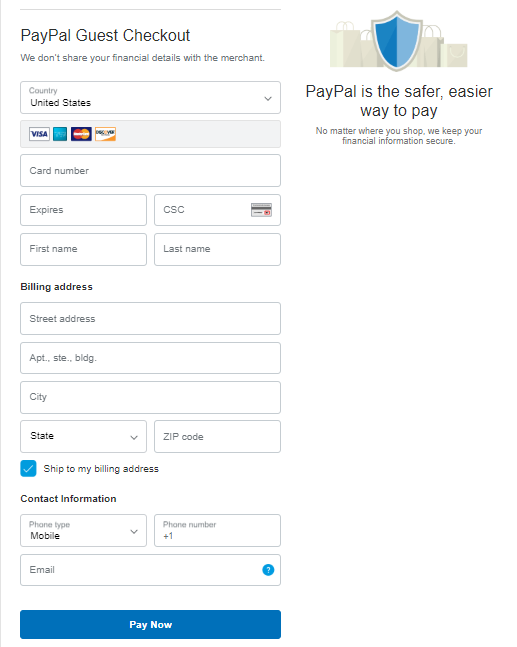 Now select your country, fill your card details, billing address and contact information (make sure to not use your PayPal registered email id, otherwise it will force you to log in with that PayPal account). Once you filled your details, click on Pay Now it will redirect to your card payment gateway, you can complete payment by entering your credentials. Hope this method has worked for you if you’re still facing any issue please comment down below, we’ll be happy to help you.